Bourne may not have the buzz of city nightlife but there are a surprising number of places to go if you're looking to relieve the stress of a busy week and head into town for a few drinks and a bite to eat. 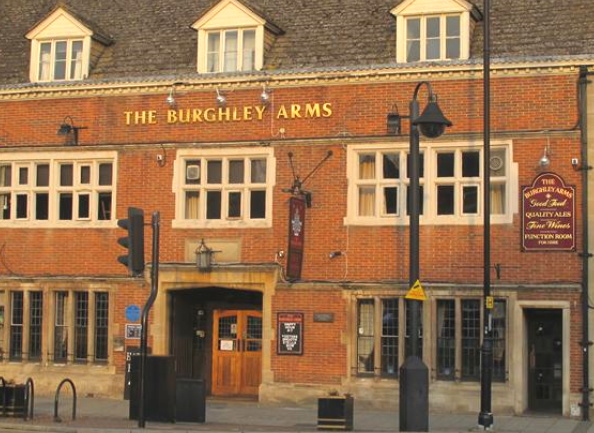 From the traditional old pub to the modern and stylish, Bourne will not disappoint if you're looking for variety and a friendly welcome. 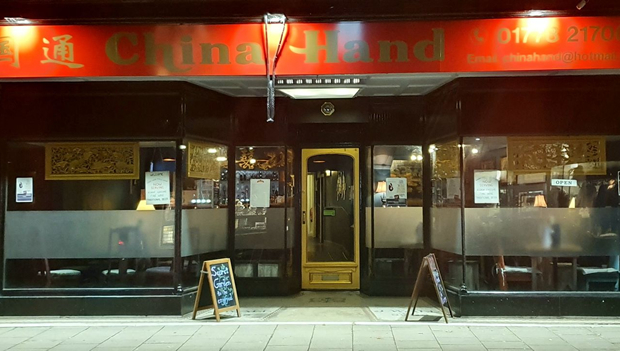 New to Bourne in 2018, China Hand is a Chinese tapas bar serving a wide range of drinks (including a large variety of wines) and a good selection of traditional small Chinese dishes. 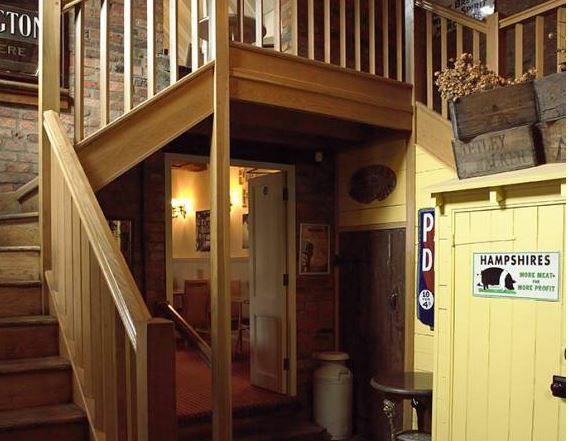 Its rustic decor provides the perfect setting to relax with friends and family whilst also enjoying a light snack. For those warm summer evenings there is also a large outdoor seating area to the rear with raised decking and a smoking area. Booking at this venue is advised. To make a booking please call 01778 217007. 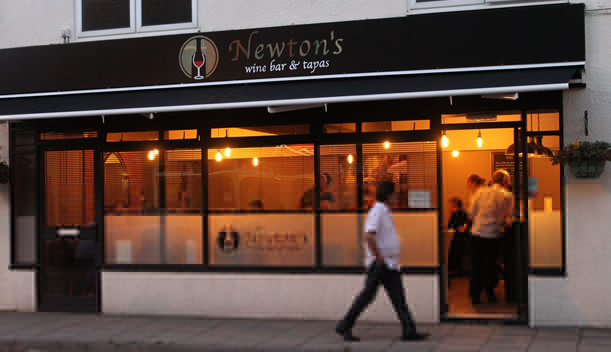 Recently opened in Bourne, this stylish wine and tapas bar is a fantastic addition to Bourne's nightlife. Owned and managed by a local couple, this bar aims to provide a friendly and welcoming service, whilst offering a large selection of quality wines, along with authentic and traditional tapas. Located on North Street, this venue offers table service and an outdoor terrace area - perfect for smokers and those looking to sit outside on a nice summers evening. Booking for this venue is advised as there is limited seating available. You can book a table by calling 01778 218516. 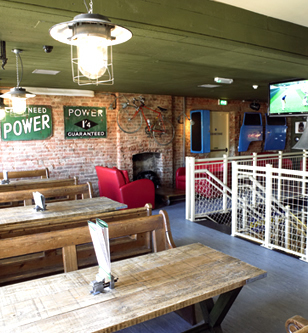 Located on North Street, this is a unique themed pub with lots of garage memorabilia to pay tribute to its original use as a garage - it even has a 1972 Volkswagen camper van used as a bar. During the week this mainly serves as a family eating venue and sports bar, serving pub favourites like burgers and pizzas. The venue also shows Sky sports across several LED HD televisions and has a pool table. On a Friday and Saturday night this serves as a lively late night venue with popular live bands playing and karaoke. This venue also serves cocktails and benefits from an attractive outdoor seating area. 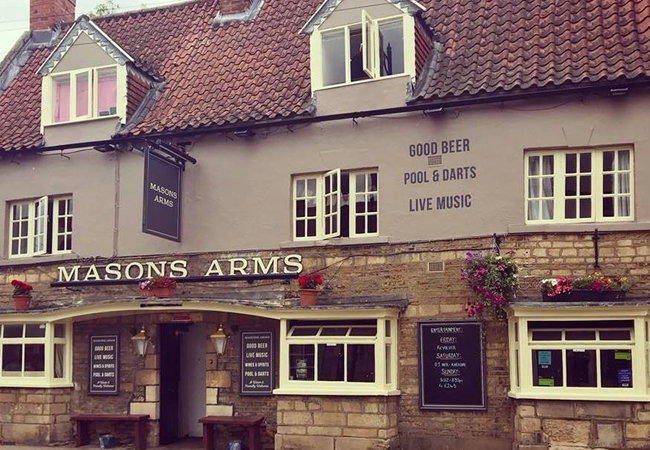 Located on North Street, this is a beautifully renovated 17th century building that serves as a large family-friendly pub with amble seating areas across two floors, including a spacious outdoor seating area. This multi award winning venue is a real asset to the town, offering a relaxed and cosy atmosphere with several themed areas, tastefully mixing new styles with lovingly restored old features. The venue serves coffees and cakes in the morning and fine wines and real ales throughout the day. They also provide high quality food throughout the day, offering a great menu, with everything from light snacks to main meals and desserts. This venue also serves stone baked pizzas. This is a trendy late night bar in the centre of town (located above The Nags Head on Abbey Road), open mainly on a Friday and Saturday night from 11.30pm onwards. 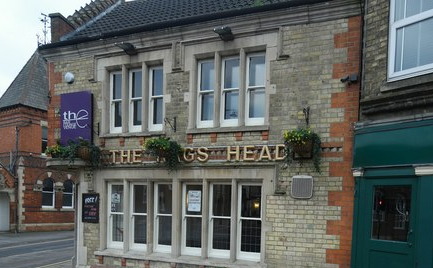 This venue offers a relaxed atmosphere for drinking with friends in the evening, with music and a good range of seating. The venue also serves as a nightclub on a Friday and Saturday night, with professional DJ's and a good-sized dance floor. Open until the early hours, this is generally the place where most hard-core party goers finish off the night. This venue is also available to hire as a functions room that is free for 50 guests or more. 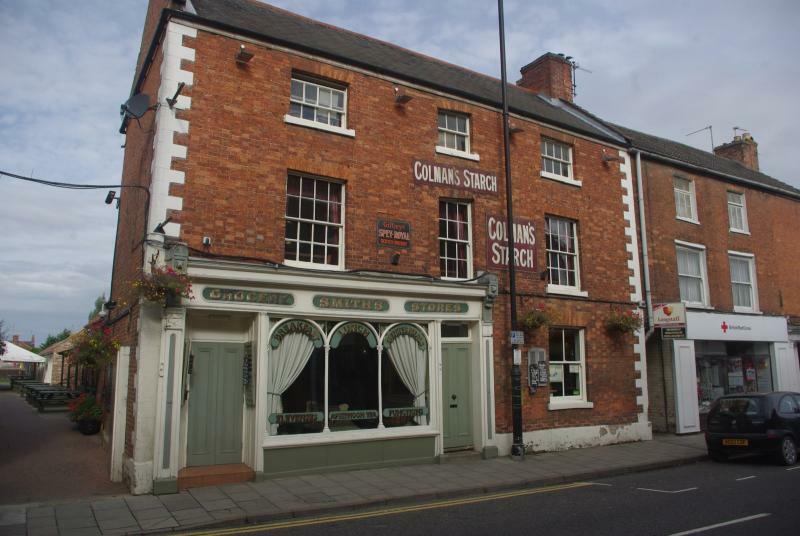 Located right in the centre of town, this is a traditional bar that has recently undergone a complete renovation. 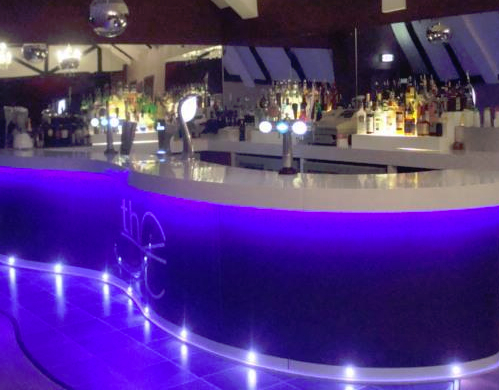 The venue benefits from several large HD TVs (showing Sky Sports), a pool table and darts board, along with a functions room to the rear that can be hired out for private functions. There is also an outdoor area, complete with a smoking shelter, outdoor heaters, a large TV and music. The venue offers entertainment at weekends on occasions, including bands and singers. 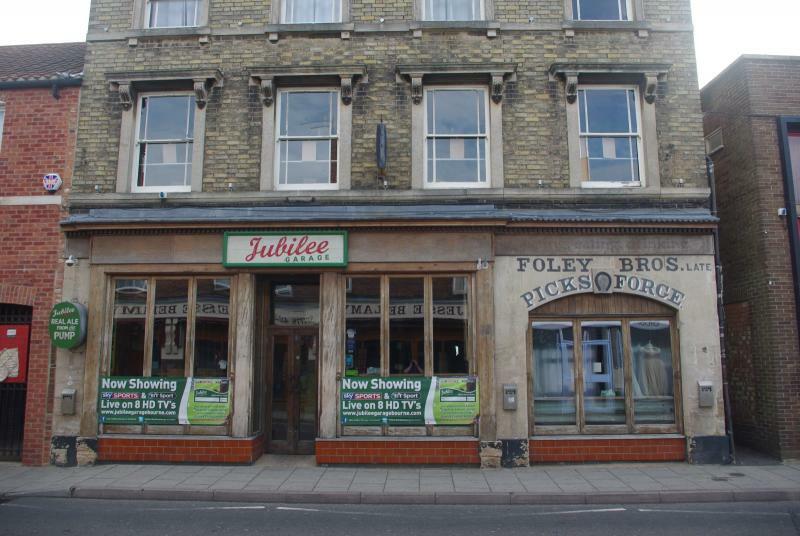 Located on South Street, this is a traditional sports bar showing Sky Sports on several big screens and benefiting from a number of pools tables. This venue is open until 1.00am on a Friday and Saturday night, providing good entertainment, including a disco and karaoke. There's also a large outdoor seating area. This is a traditional old inn with lots of charm and character, including low beamed ceilings - it was one of the only pubs in Bourne that has kept its original character. 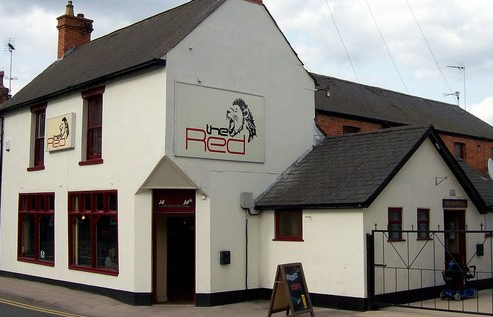 Located on South Street, this pub benefits from an extensive outdoor seating area (with music) and pool tables, and entertainment provided at weekends, including karaoke and bands. Being open until late at weekends, this is a popular venue for those wanting a night out in a traditional pub environment. 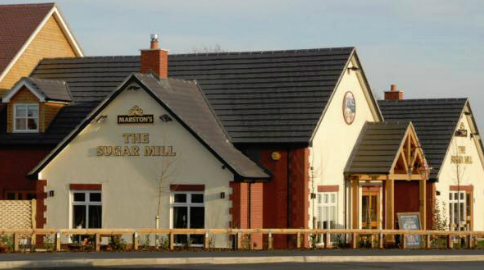 Located on the outskirts of the town opposite Elsea Park, this is large family-orientated pub with an indoor and outdoor play area, and a relaxed outdoor seating area. Meals are good value, with all adult main courses priced at two for one. This is a great venue to have a catch up with friends and family whilst enjoying a meal in contemporary surroundings. The pub also has its own car park to the rear. 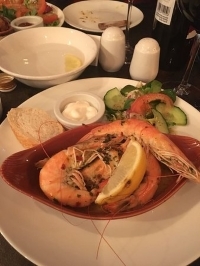 This is well-appointed family pub restaurant offering a great selection of good value home-cooked traditional meals, with various themed evenings, including steak night. The venue offers a large dining area that can accommodate large parties. There is also a separate lounge area for those just wanting a quiet drink.